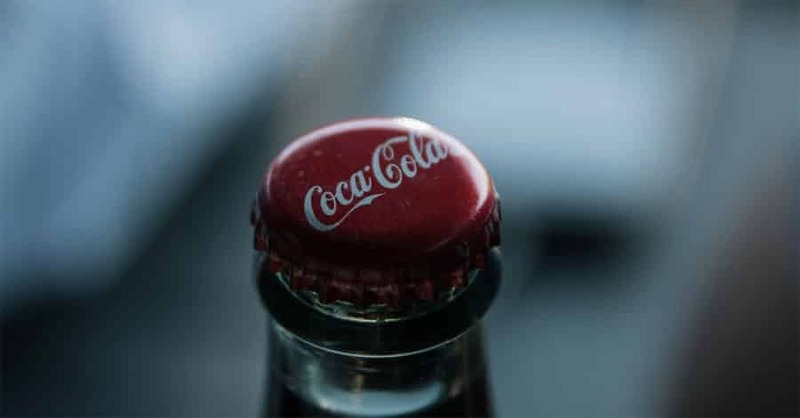 Coca-Cola, Costco, Starbucks, and Tylenol are a few of the most recognizable examples of companies and products with an established brand equity. As you can see, they share the traits of having developed offerings that are made under strict quality control, easy to recognize, and reliable. Now, do you have to be a giant corporation to fulfill these requisites? No, these big guns started small as well. If you follow the principles that led them to their current status, you can also build your brand equity regardless of your company size. It is imperative that you are building a brand equity around a great product or service. You can be manufacturing goods, developing software for distribution, or retailing others’ creations. In any case, it should be an offering of excellent quality. Average stuff will be hard to market as they are. How do we differ from the competition in terms of product and service? Avoid generalities. Be specific. And do not be afraid to see how other companies did it. Apple’s Vision Statement is too long to quote, but one line captures its essence. It says, “We believe in the simple, not the complex.” And then it continues with how Apple owns and controls the primary technologies behind its products. That is something its most loyal consumers know by heart. This part is called segmentation. There are several techniques to accomplish it, but you can choose from three for now. The first one is demographic segmentation. Here, you will use age, gender, education, occupation, and income, among others. Second, you can also differentiate your market sub-groups according to their location, particularly their city, state, region, or country. This method is called geographical segmentation. Lastly, there is also the psychographic approach. This technique combines lifestyle, social class, behavior, and opinions. The task does not end with identifying your market segments in a meaningful way. You have to decide which subgroups will you serve. To go about it systematically, apply the same principles behind lead scoring. It is the objective ranking of leads based on how likely they are to convert immediately. Are they ready, in need of nurturing, or unlikely to buy? In other words, build an emotional connection with your target subgroups. There are plenty of examples online, but menstrual pad maker Always stands out. It sets out to “champion girls’ confidence”. It targets girls and women. So, instead of creating campaigns that sell their products, they sometimes focus on their cause. Case in point: the #LikeAGirl campaign. It is about sending a strong message to its consumers about the impact of puberty on a girl’s confidence. It nails down the empowerment part without having to sell the features of any of its pads. If done right, this step can benefit your brand awareness, which means your customers are able to associate your brand with certain types of products. Lastly, determine when you are going to execute your branding strategy. During implementation, you will be able to gather more data to inform your future decisions. But before this happens, you should already have set metrics to help you assess if you are hitting objectives or not. You can use the knowledge metrics, which consists of the abovementioned brand awareness and associations. Meanwhile, the preference metrics refer to the value placed by stakeholders on your brand and defines place in the competition. Will consumers choose you over another brand? And then there is the financial metrics, which include market share and revenue generation capabilities, among others. Alternatively, you can tap the expertise of an advisory board. In this case, its members can be a source of objective feedback in evaluating your brand equity. You can also expect them to provide value using the outside-in approach. According to James McClung, CEO of Lismore International, this approach is impossible to achieve from inside the organization. You are then advised to go for people who have a track record for helping companies achieve their ultimate brand equity goals.